Hello there! 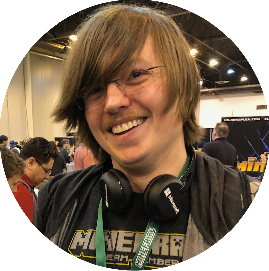 I'm Anthony Cloudy, an avid game developer with a love for programming! 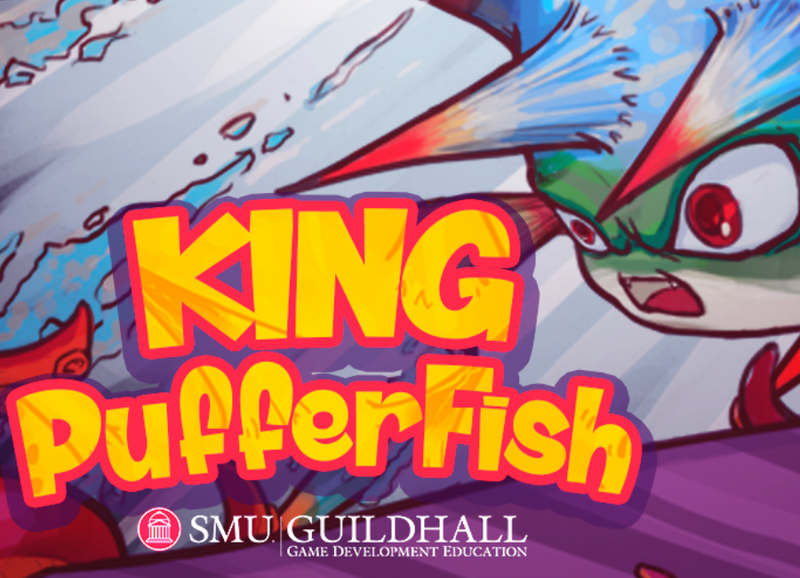 I'm currently studying at The Guildhall, Southern Methodist University's graduate game development program. I earned my bachelor's in Computer Science from Southern Methodist University in December of 2015. I'm proficient with C++, C#, and Unity, and I love a good challenge. I put up this website to showcase and organize the various games and projects I've worked on over the years. If you have any questions about anything on the site, feel free to reach out to me here. 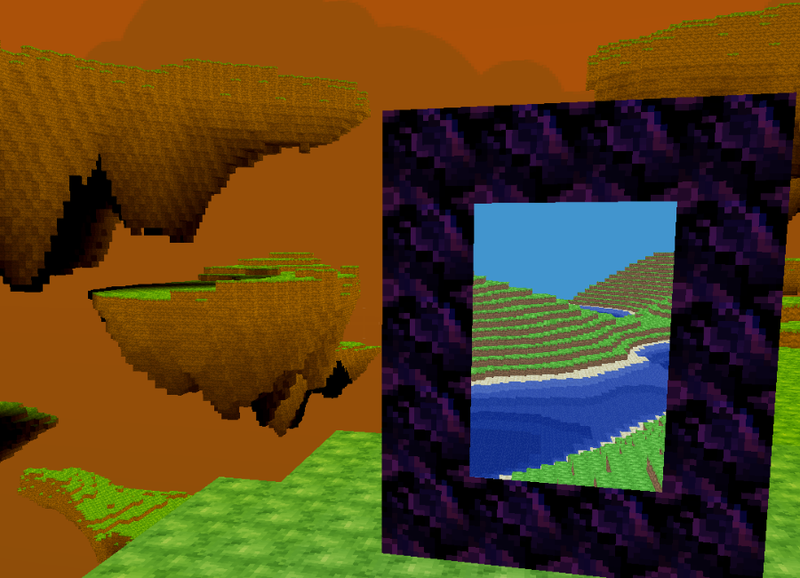 CloudyCraft: A minecraft clone with support for alternate dimensions, colored lighting, and stained glass that filters light. Currently a work in progress. 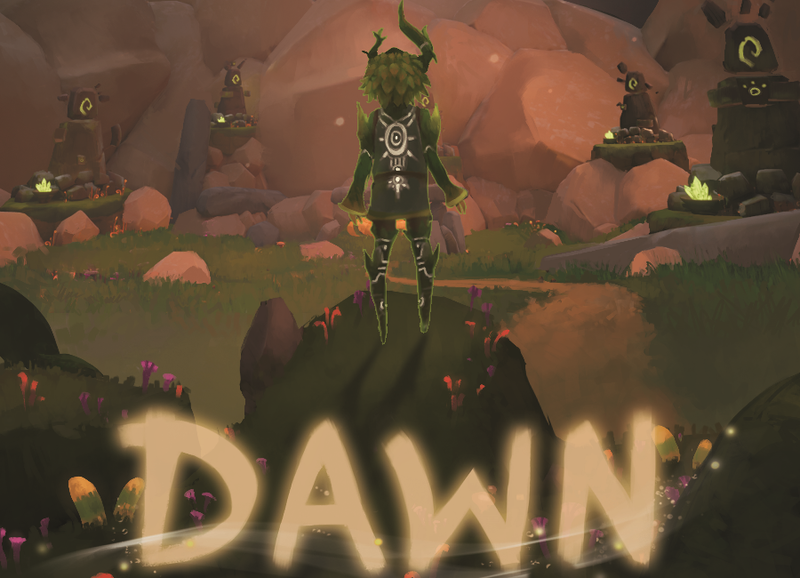 I built this game from the ground up in my own engine. 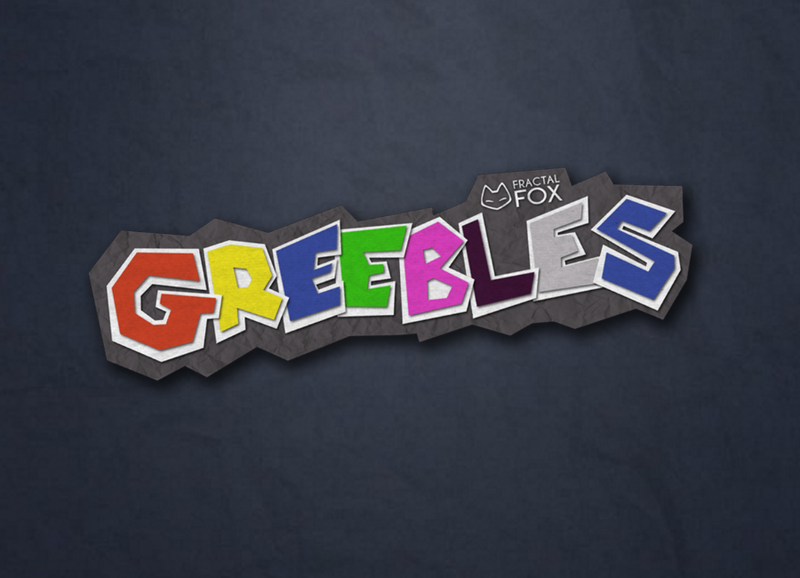 Greebles is a sequel to the original Greeble, created by Fractal Fox. Players must tap the greebles and leverage their different abilites to save as many as possible from being eaten. 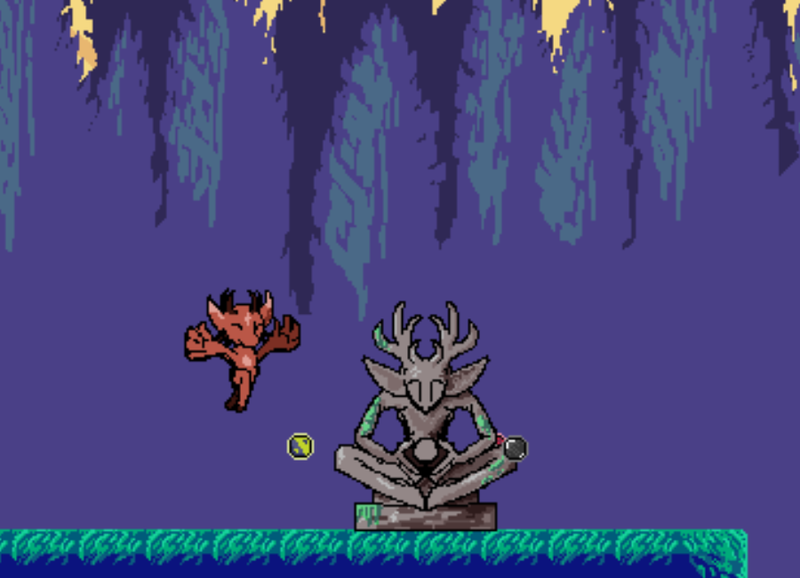 I was brought on to Fractal Fox during December 2014, and I've been working with this game since. 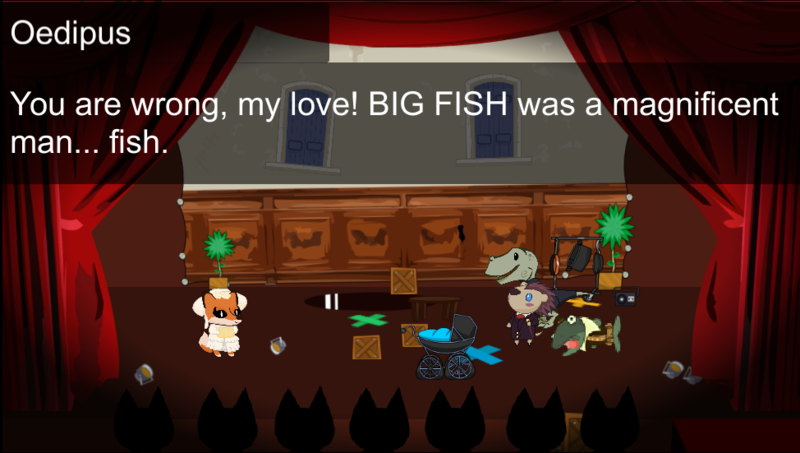 I've worked on a variety of the game's functionality, from dialog menus and tools development to gameplay mechanics. 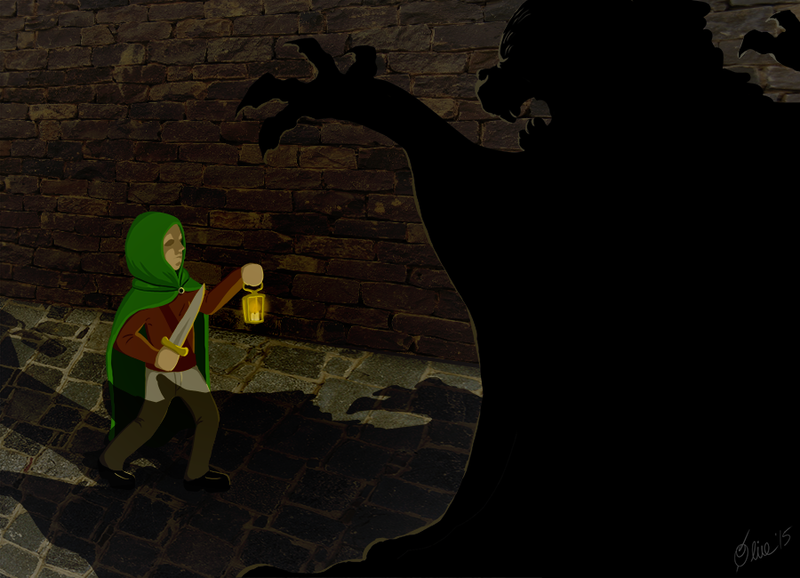 The game is on track for release on iOS, Windows Phone, and Android in 2016. As the name implies, Endless Dungeon 2: Electric Boogaloo is a prodcedurally generated roguelike that features an endless dungeon. 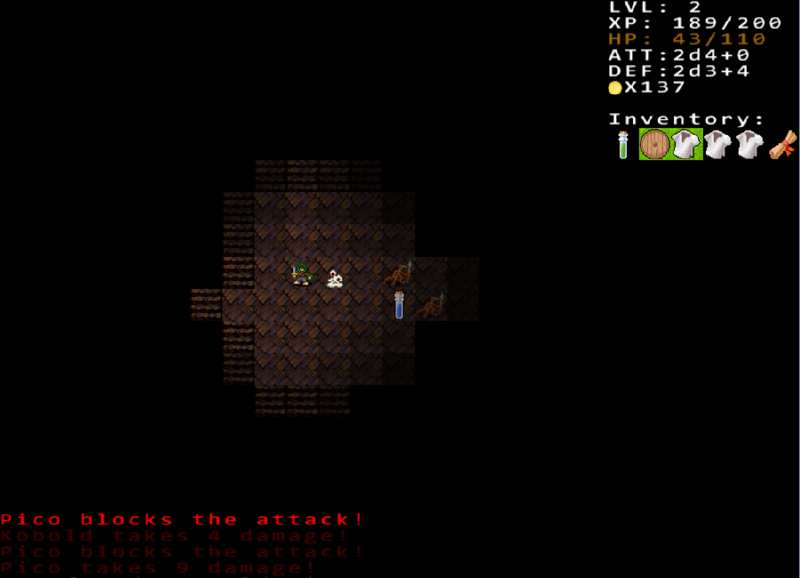 Scour each floor for randomly generated weapons and armor, and take out the monsters before they take you out. See how long you can stave off your inevitable death! The Huffman Encoding Exercise for my Guildhall application. The program will take in any file and run a basic huffman encoding algorithm in order to compress the file. Once compressed, the file can be reconstructed using the same program. I wanted to try something new, so I decided to create a GUI using C++ winforms to give myself a challenge. The application saves compressed files as .pico files. This game was created for the 31st Ludum Dare Game Jam, a contest where small teams create a game to match a theme within 72 hours. Stagehand placed 39th out of 1270 entries. 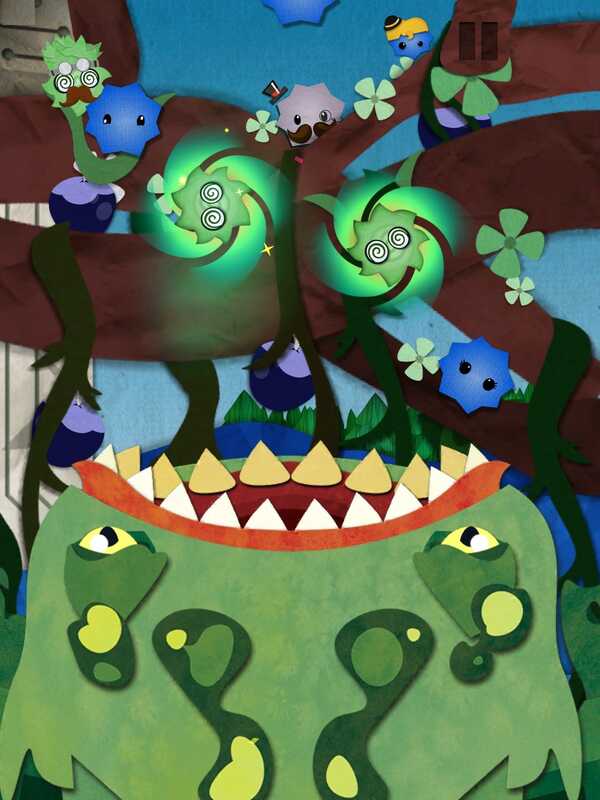 Troika is a game about finding a lost one - travel your environment and overcome enemies with the power of fire, the perplexing nature of toggle blocks, or the raw force of gravity itself to find Zwei! 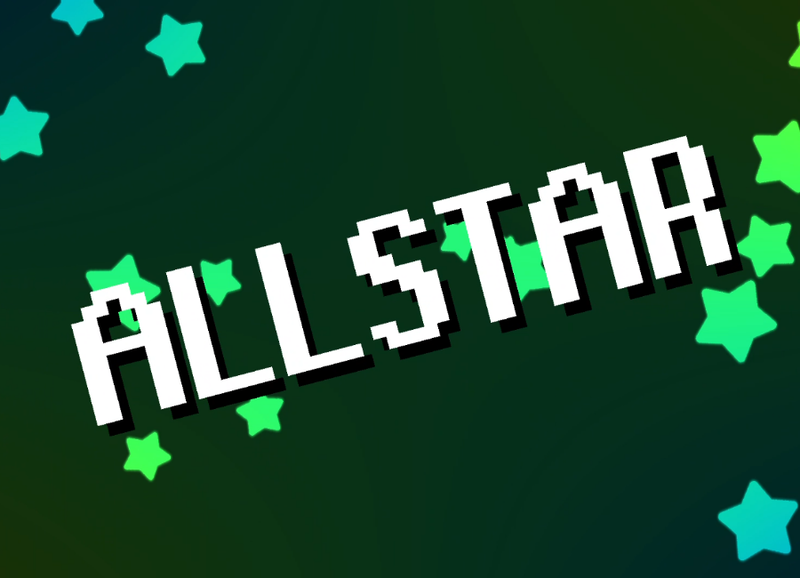 This game was created for the 28th Ludum Dare Game Jam, a contest where small teams create a game to match a theme within 72 hours. Troika placed 129th out of 780 entries. 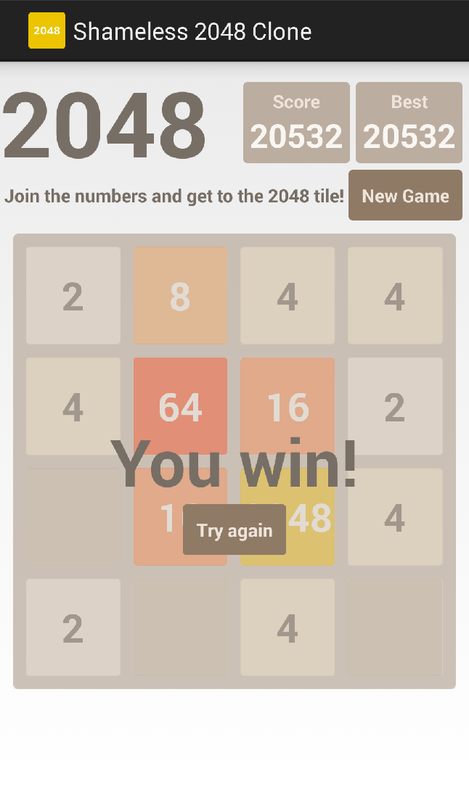 2048 is a puzzle game created by Gabriele Cirulli where numbered tiles spawn in a 4x4 grid. The object of the game is to move the tiles around so that like tiles combine until you get a 2048 tile. I attempted to port the web version to Android for my GUI Final Exam. 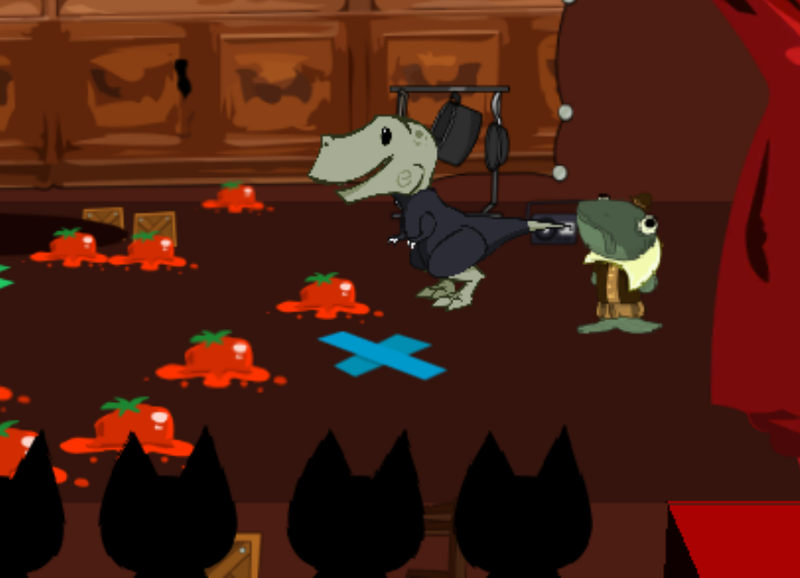 I was able to recreate everything the web version had save for the animations and a few UI changes made for Android. 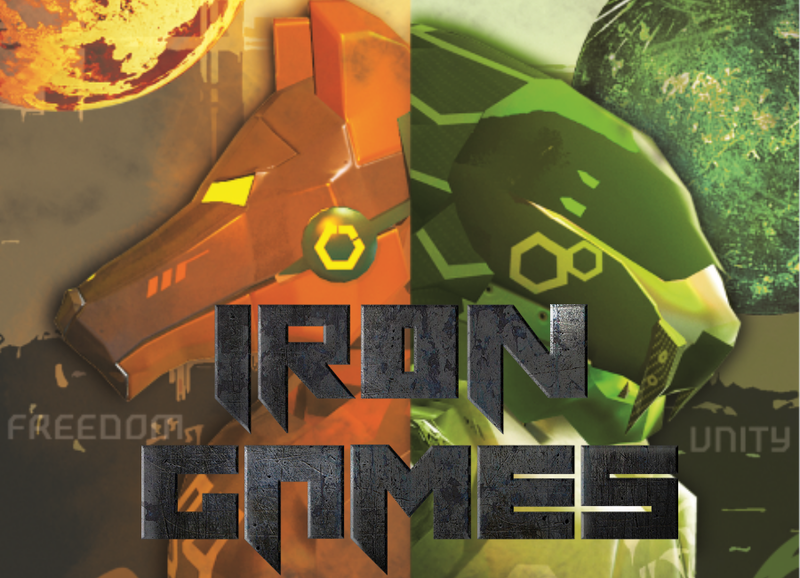 ​ Iron Games is a first person shooter capture the flag game about futuristic robot sports in space. Each team’s objective is to bring the opponent’s flag back to their base while breaking through the enemy defenses. The game contains two levels: a vanilla Capture-the-Flag (CTF) map and a second with a special game mode called “Flag-all-Out”, where all three flags are on the field to capture and defend. I was the lead programmer on this project, and I worked on a wide variety of tasks. I focused on giving my programming teammates the tasks they wanted, providing support in any ways that I could, and finishing anything that fell by the wayside or didn't want to be tackled by the team. It was a great experience, as I got to level up my leadership while putting into practice a lot of what I'd learned about management from my internships at Microsoft.